Mahogany Salon and Spa offers a wide selection of products and promotions designed to provide exceptional value. From the classic to trendy there is always something new and exciting happening at both our locations. Check in regularly as we often have special offers on both services and products. 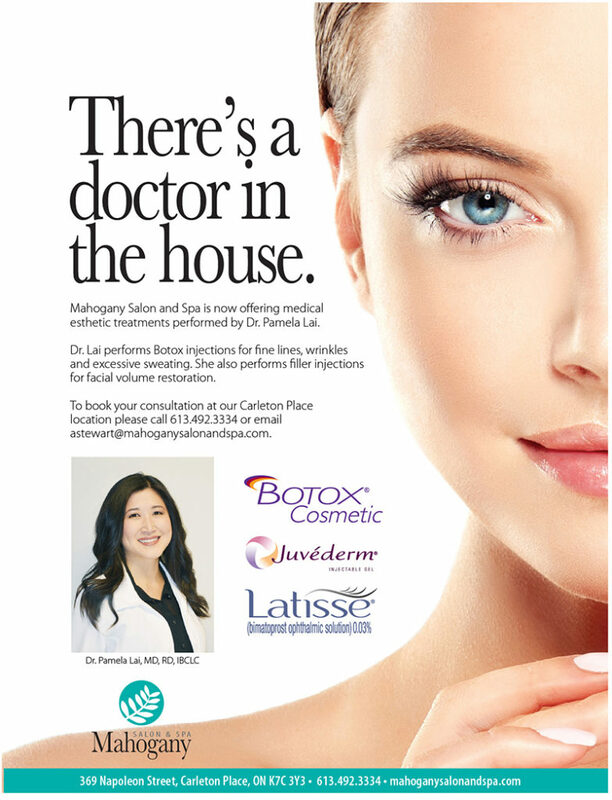 We are excited to announce Mahogany Salon and Spa is now offering medical esthetic treatments performed by Dr. Pamela Lai at our Carleton Place location. To book your consultation, please call 613-492-3334. For more information about any of our treatments please fill out the form below and we will be happy to answer any questions you may have. On Sunday May 12th, surprise Mum with the choice of TWO mini services, served with a special Mother’s Day plate for only $99! Book a regular service and add a special Mother’s Day plate for only $19! Call to reserve your spot, as spaces are filling quickly! 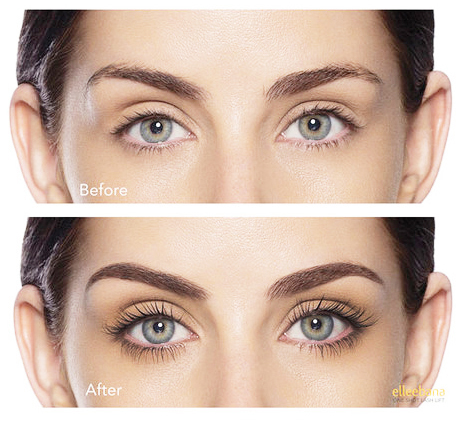 Introducing Elleebana Canada Lash Lift. This Lash Lift is a semi- permanent treatment that gives your natural lashes an illusion of perfectly curled lashes with added definition. It is a great alternative to eyelash extensions, requires very little maintenance and and lasts 6-8 weeks! Call our guest service representatives for more information.